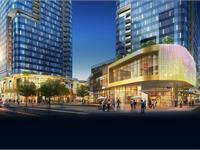 currently in preconstruction at Northeast 8th Street, Bellevue. The development is scheduled for completion in 2019. 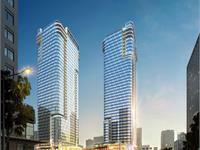 Elev8 has a total of 773 units. 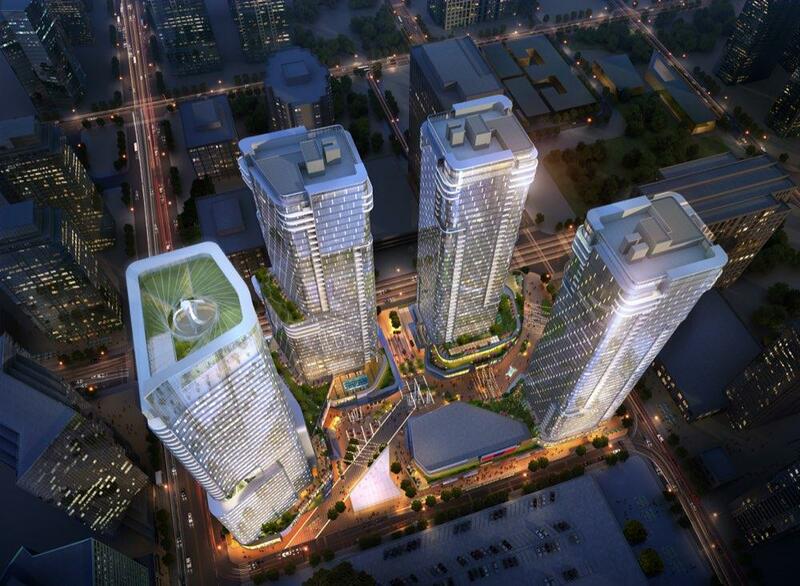 ELEV8 will offer a luxury, urban mixed-use community featuring four spacious towers of residential condominium residences, apartments, four-star hotel, class-A commercial office space and exceptional retail offerings. It will also feature expansive, open spaces and an inviting pedestrian environment that connects ELEV8 to downtown Bellevue. The for-sale residential tower will feature 395 homes, making it Bellevue’s first high-rise condominium development in more than seven years. 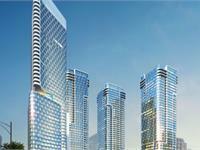 Your inquiry will be delivered to the Elev8 sales team, who will send you more information about this development.